Luka Modric Says He Doesn't Want To Talk About Any Ballon d'or Award. 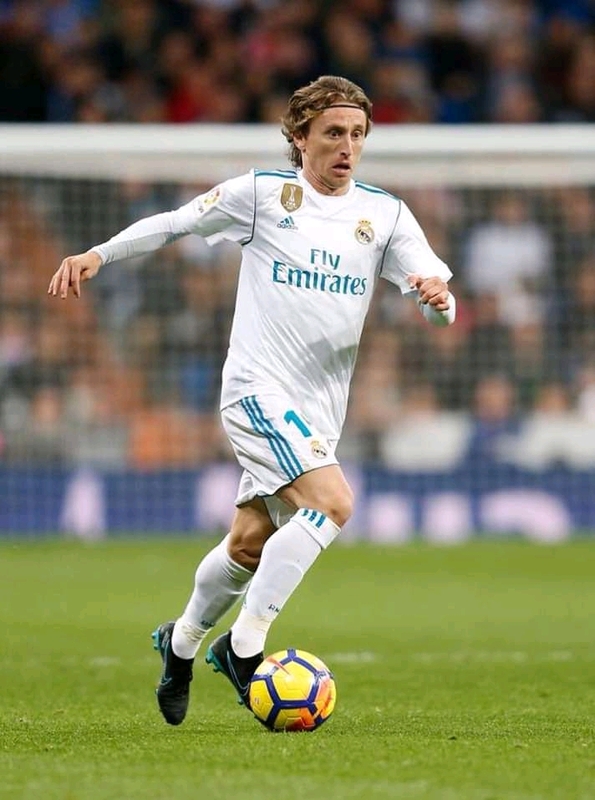 Award winning footballer, Luka Modric, has stated that nothing will change in his career, if he does not win the 2018 Ballon d’ Or award. The Real Madrid midfielder, won the Champions League trophy last season and also led his country to a second place finish at the 2018 FIFA World Cup in Russia. The Croatia captain who led his country to a second place finish at the Just concluded World Cup won the UEFA Best player award and the FIFA’s Men Best award this year. “Since Solari came, we started well. You can see in these four games, he arrival has been very good and hopefully we will continue like this.